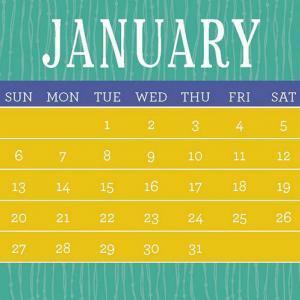 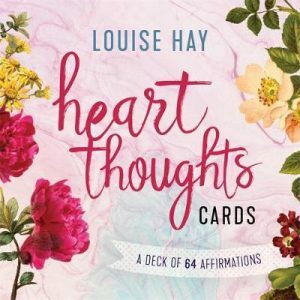 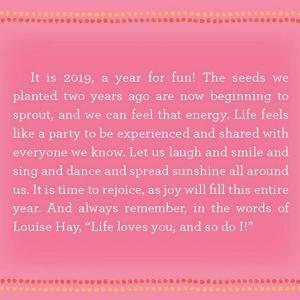 The wise, loving words of Louise Hay will inspire you every day of the year. 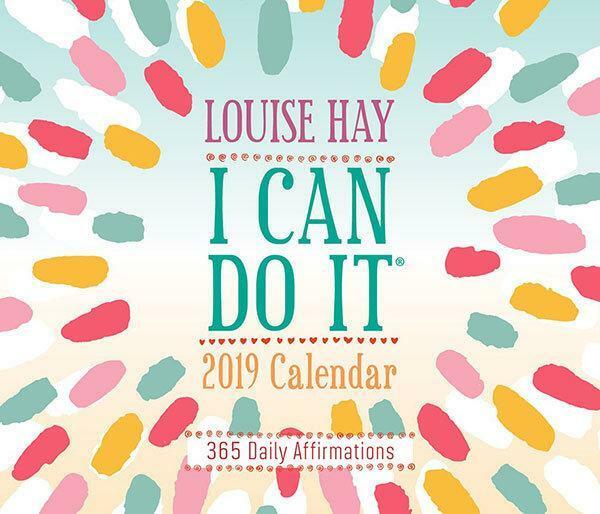 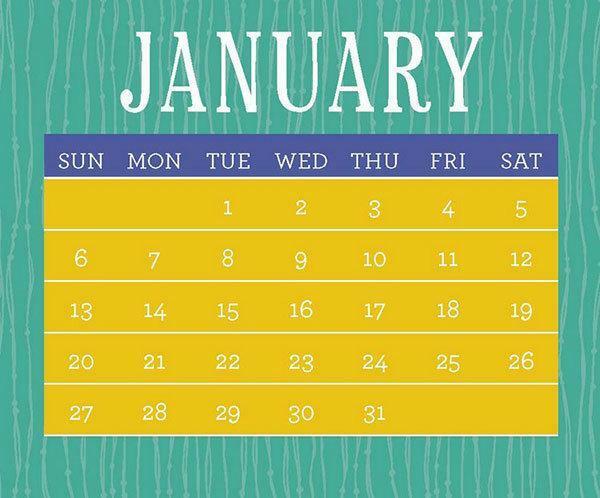 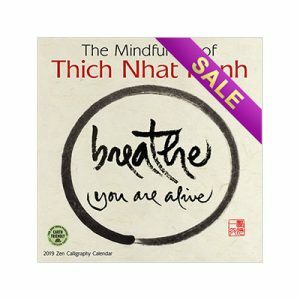 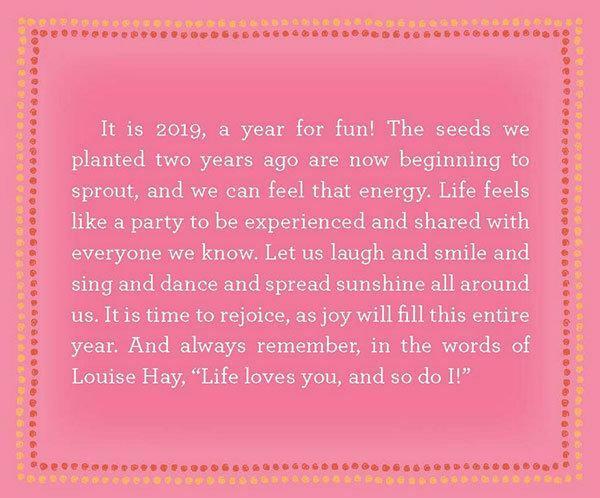 Welcome the love, joy, success, and wellness you deserve with Louise Hay’s I CAN DO IT® 2019 Calendar. 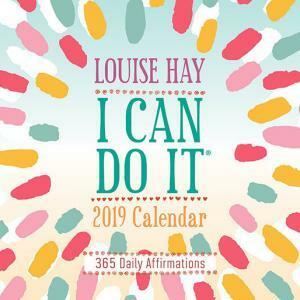 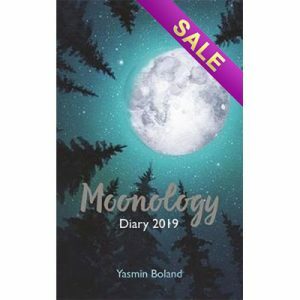 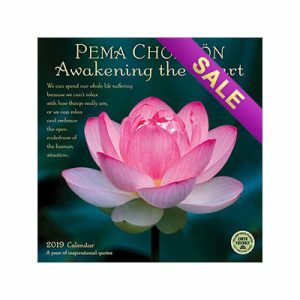 Each of the 365 positive thoughts, affirmations, and words of wisdom contained within is given a whimsical typographical design to help you focus on that I can do it attitude and open up to all the abundance that Life has in store for you.